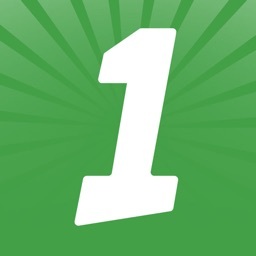 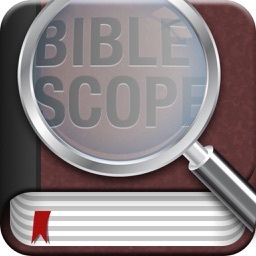 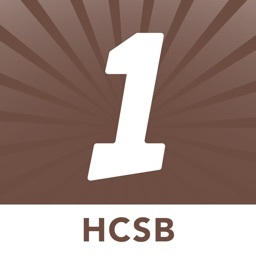 BibleScope is a Bible study application designed exclusively for the iPad, iPhone and iPod touch. This version of BibleScope features the NIV Family pack which includes the New International Version (NIV) and the New International Reader's Version (NIrV). 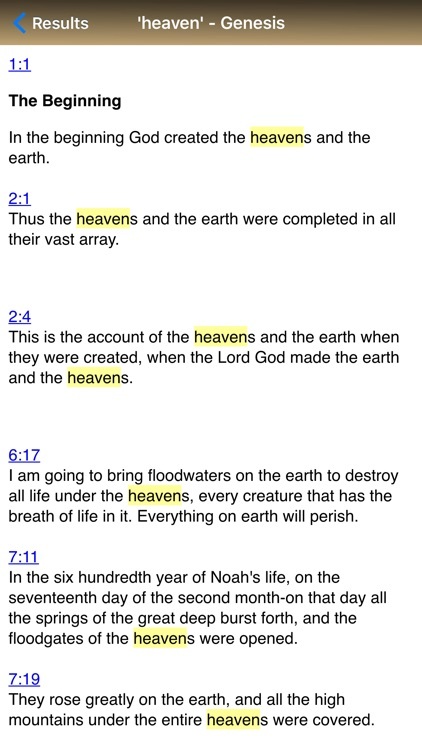 Also included in this version of BibleScope are The Message and Easy to Read Version (ERV) of the Bible. 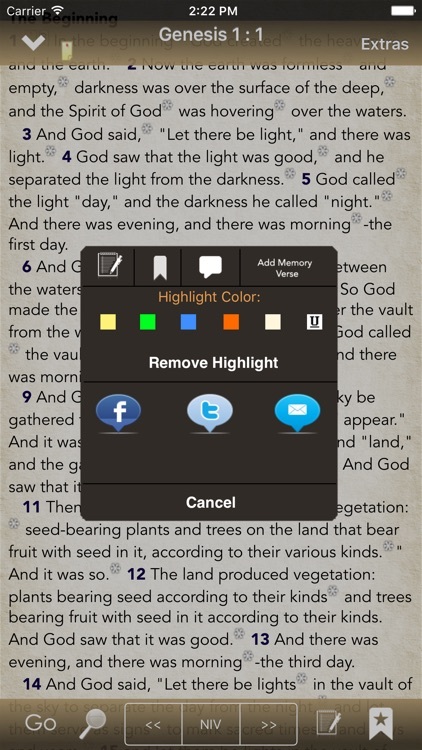 · Add highlights to any verse by pressing the verse # and selecting highlighting mode. 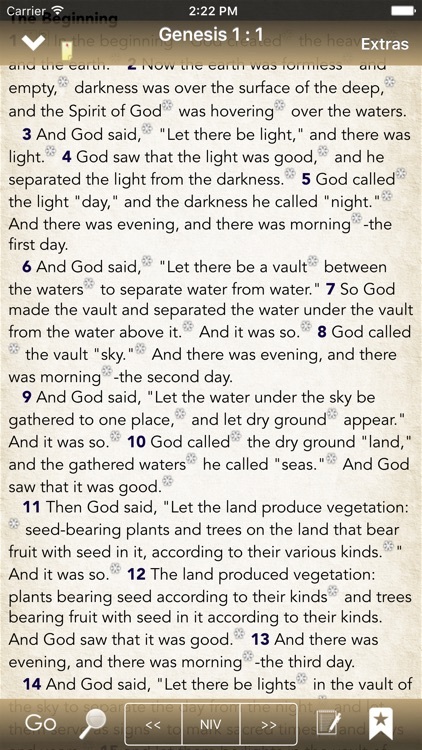 · Landscape mode for widescreen viewing including a split-screen view. 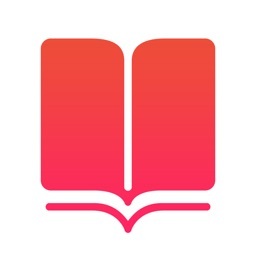 · Navigate all books and chapters of the Bible using either a "wheel dial" selector, a table selection with a shortcut bar to the right side, or single page with buttons for the book,chapter, and verse. 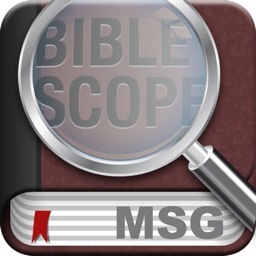 · Settings screen inside BibleScope includes background, font, font size, colors and many more options to customize your experience. 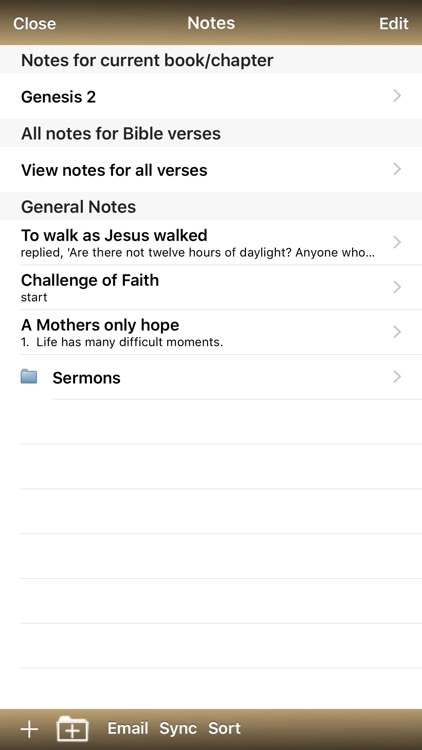 · Daily devotional texts include Charles Spurgeon's Morning and Evening, Daily Path devotional, and a Daily Bible Reading selection. 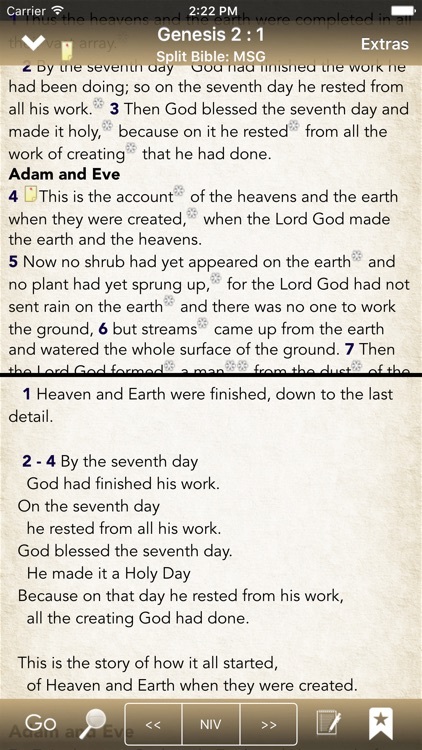 An additional screen is available for a daily reading plan to read through the Bible in a year.